Whether you commute to work or ride where the road takes you, the FXRG® Collection keeps you comfortable and protected. 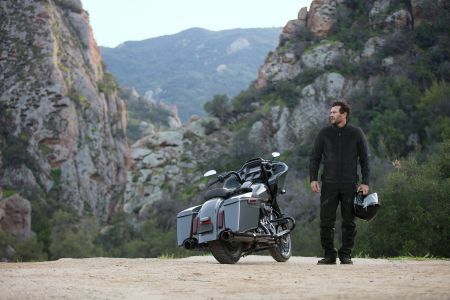 Touring Riding Styles - With the goal of covering lots of miles, the Touring rider needs the ability to layer up or down to manage everything Mother Nature can deliver. Full-weather protection gives riders tank-to-tank comfort. Urban Riding Styles - The Urban Environment demands a unique approach to riding gear that is built to offer the best in coverage, comfort and mobility, allowing riders to confidently navigate the city streets. Click on the products below to read up more on the features and shop online or visit us in-store. FXRG® Riding Gear gives you the FREEDOM to ride whenever you want, wherever you want, however you want!